A collection of themes I have developed. Most of these themes are for software to create and produce music. 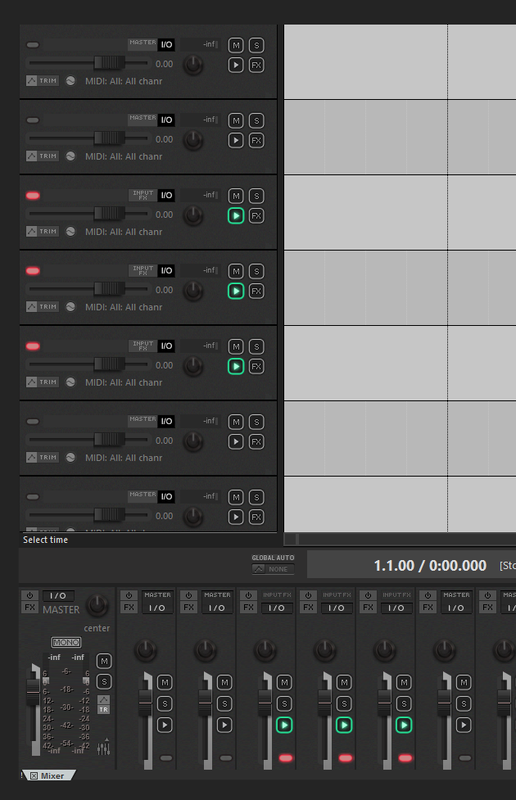 This professional looking theme for Reaper is inspired by the KORG nano product line. Now you can have your Reaper DAW look like your KORG peripherals. My goal was to create a theme that would make look Reaper less intimidating. I like elegance and simplicity, and I think I succeded in my aim to approach this. The themezip will install automatically into Reaper when clicked after downloading it. I have also created a Reaper 5 theme template PSD. This template has all the theme's images, usful for desiging a new theme. 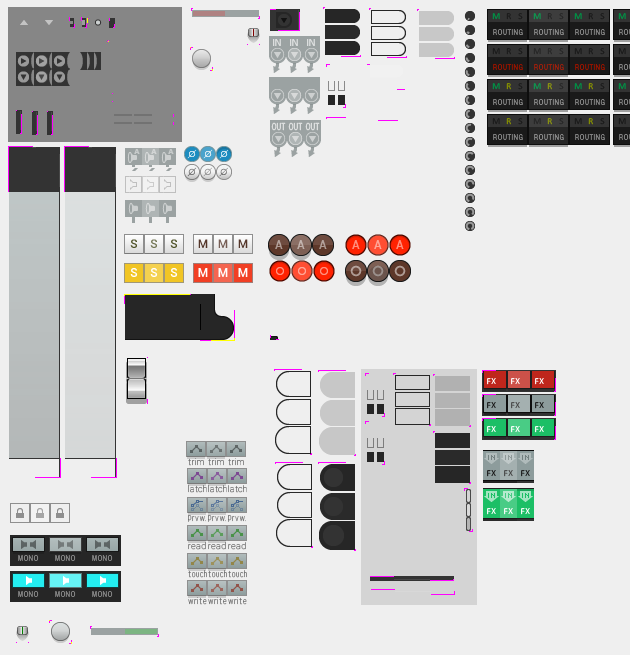 It is a PSD file for Photoshop, which contains all exploded parts of the Reaper 5 theme. If you are new to theming and enjoy Photoshop as your editor, this PSD template is for you. It currently has no scripts. In a future version, I'll maybe add scripts to export all layers. However, this is already possible inside Photoshop: File->Export->Layers to Files. Be sure to check .PNG and TRIM WHITESPACE. Make a test folder, because things might go wrong. Older versions of Photoshop do not provide the layer export, older than let's say, CS3, I think. Here, you might need to write a script. There are scripts available. Try searching on GitHub, or wait when I update it with scripts.